In 2007, the city of Paris stood on the frontline in the fight against climate change as it introduced its Climate and Energy Action Plan. The aim was to achieve by 2020, a 25% reduction in greenhouse emissions and energy consumption throughout the territory compared to 2004. With housing currently accounting for a third of the energy consumption in Paris, this task represents a serious challenge for the city. 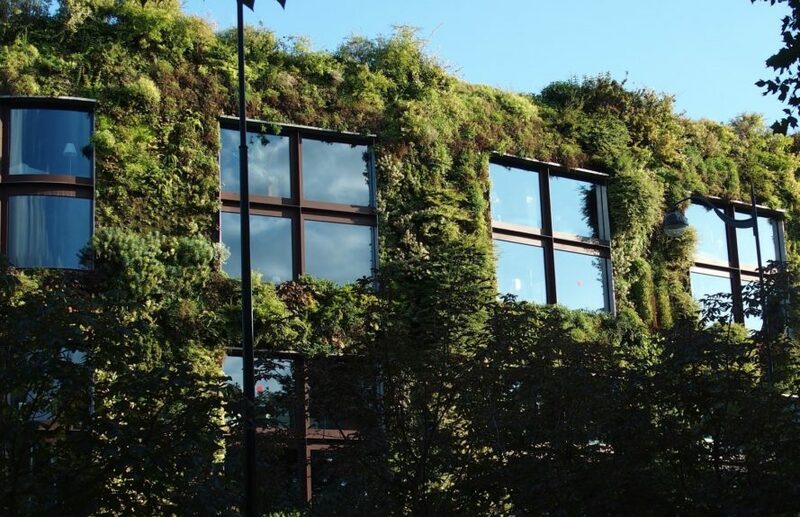 In order to rise up to it, the council has launched the “Let’s eco-renovate Paris: 1000 Buildings Plan”, a project that mobilizes residents to get involved. 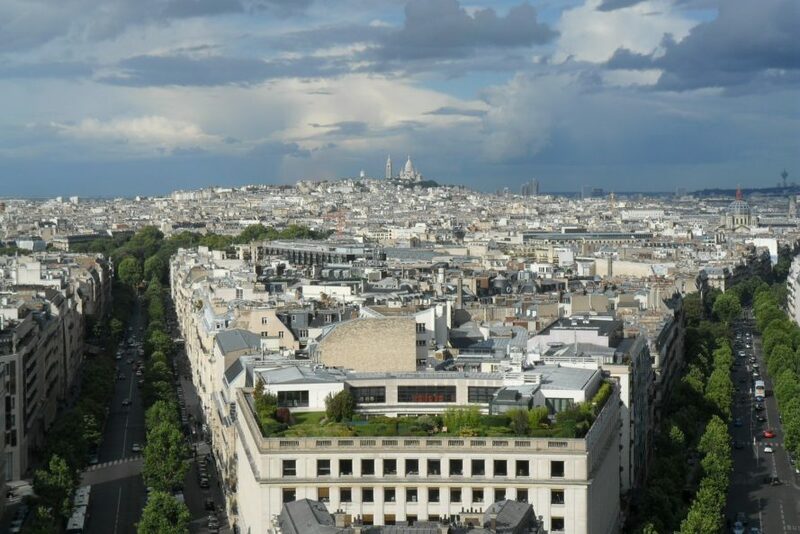 To meet it’s environmental goals, major projects were implemented in Paris, including the production of renewable energy, the increase of urban green spaces, the development of active forms of mobility and the thermal rehabilitation of homes. “Paris moves and adapts to climatic, environmental and social challenges. 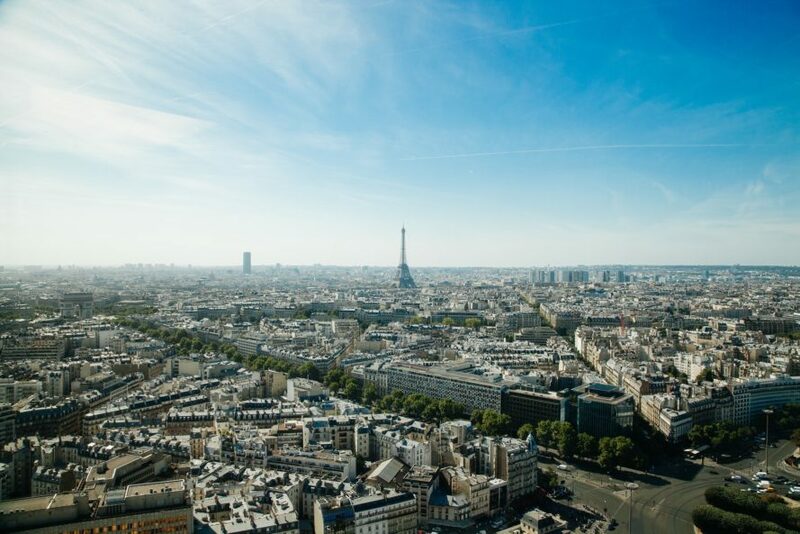 In the continuation of its Climate and Energy Action Plan, the City of Paris has launched an exceptional program for a period of 5 years to support the energetic and environmental renovation of Parisian apartment buildings.” says Anne Hidalgo, Mayor of Paris. As the name suggests, this initiative will support 1000 Parisian privately-owned buildings. Residents can participate from May to October 2016. All co-owners who wish to implement a comprehensive renovation plan for their building are eligible. The selected projects will receive free administrative, technical and financial support towards energy-saving, pro-environmental building renovations. With the personalized counseling of a specialized eco-renovation advisor, co-owners will be able to study, define and implement their project as effectively as possible. The areas of intervention are flexible. Renovation works may include, for instance, the revegetation of urban roofs, the installation of efficient heating systems or double-glazed windows, or the thermal insulation of facades, walls, attics, roofs. Not only do these refurbishments enable residents to reduce their energy consumption and consequently save money on their energy bills, it also represents a wonderful opportunity for them to improve their living environment and comfort levels. In a wider context, the project also contributes to the establishment of a healthier city for all. With its 1000 Buildings Plan, Paris moves one step ahead towards restoring the broken link between the capital and nature. While providing Parisians with a better living environment, it also lays new foundations for urban progress that are sure to be applied, in the near future, throughout the entire metropolitan area.